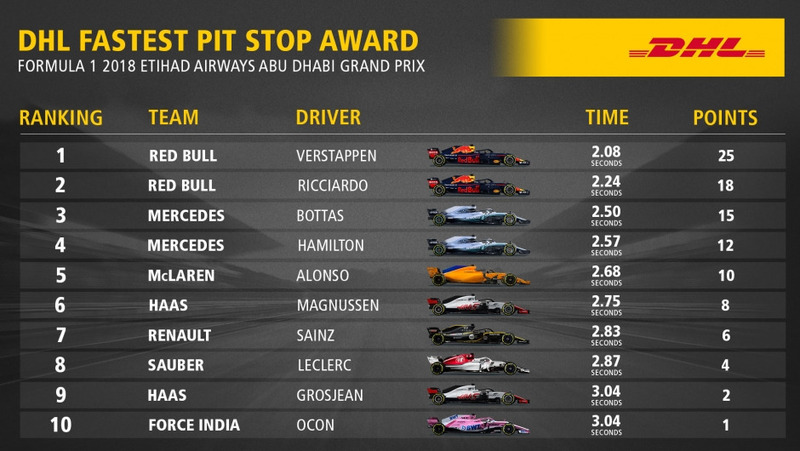 DHL Fastest Pit Stop Award decided on last Formula 1 race weekend of season in Abu Dhabi: Red Bull Racing win for the first time. 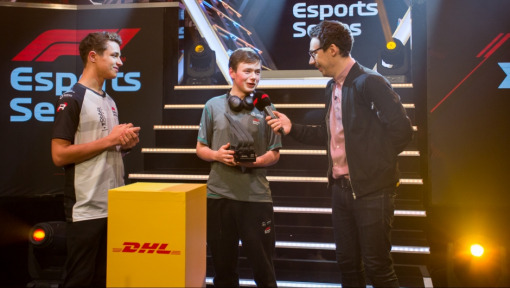 Going into the season finale in Abu Dhabi, only 20 points separated Red Bull Racing and Ferrari in the DHL Fastest Pit Stop Award. This was down to a late blossoming of form by the Scuderia who had been steadily reducing the gap after the summer break. 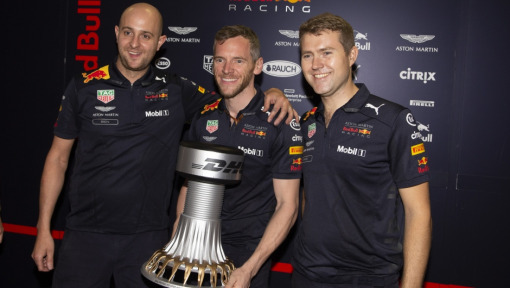 Ultimately, though, Red Bull held on to win the DHL Fastest Pit Stop Award for the first time. The outcome was decided early on in the 21st and final race of the season. Kimi Räikkönen was forced to retire due to a technical problem before he had even taken his first pit stop, which consequently diminished Ferrari’s chances. When Sebastian Vettel was up on the jacks for 3.77 seconds during his tire change, it was clear that the title was heading Red Bull’s way. Red Bull then clinched the title in style. First Max Verstappen was dispatched in 2.08 seconds, and not long after Daniel Ricciardo in 2.24. 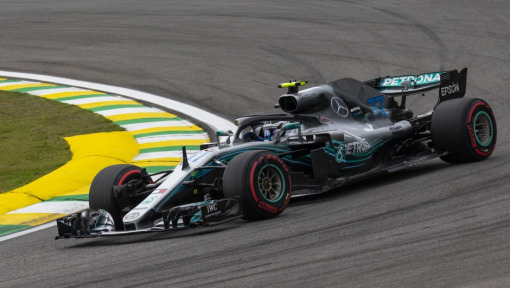 Indeed, the two fastest stops of the race were both carried out by the Red Bull crew – the mark of a worthy title winner. 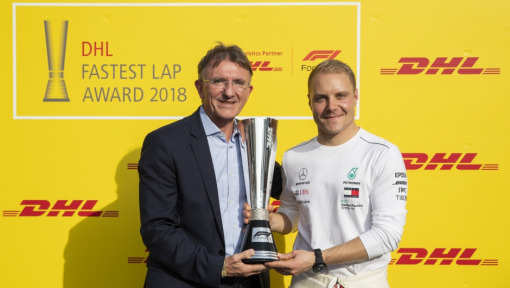 “It’s been a great performance by the team all season, and I’m delighted that the pit stop crew won the DHL Fastest Pit Stop Award,” said Team Principal Christian Horner. 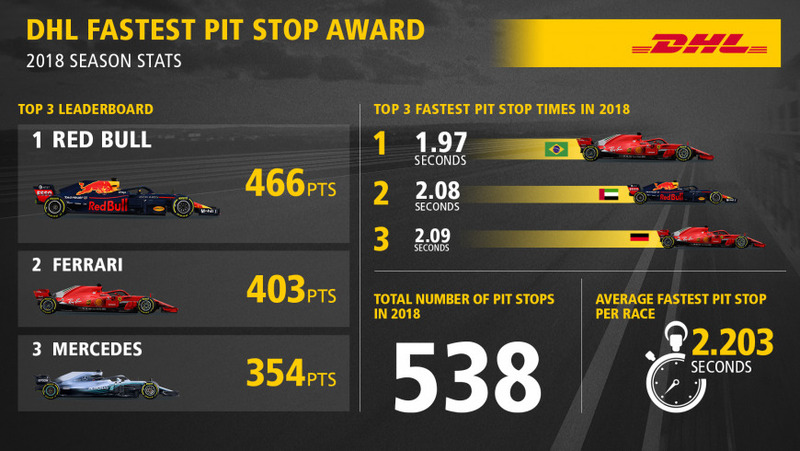 A grand total of 538 pit stops were completed in the 2018 season. The fastest of these was performed by the Ferrari crew in Brazil when they sent Sebastian Vettel on his way in just 1.97 seconds. It was also the only stop under two seconds. The world record remains at 1.92 seconds.